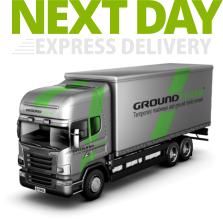 GeoTrax™ TS1000 is a general purpose, non-woven geotextile and is our alternative to Terram T1000. It’s bright colour also alerts users and future users to the potential danger of further excavation. 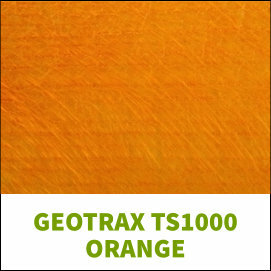 Sold ‘by the roll’ GeoTrax TS1000 Orange is available for immediate delivery across the UK and Ireland.